Hello Brides! We have another awesome product for you on this Bridal Boutique Friday! Your engagement ring is one of the most precious things you own and when you look at it, you fall in love all over again. But do you ever look at it and realize it’s a little less shiny than usual and needs a cleaning yet you don’t have time to drop it off at the jeweler? Of so, then Bling Wipes are the perfect solution! Each towelette is individually packaged, giving you the perfect on-the-go solution for removing things like makeup and lotion from your sparkly stunner. 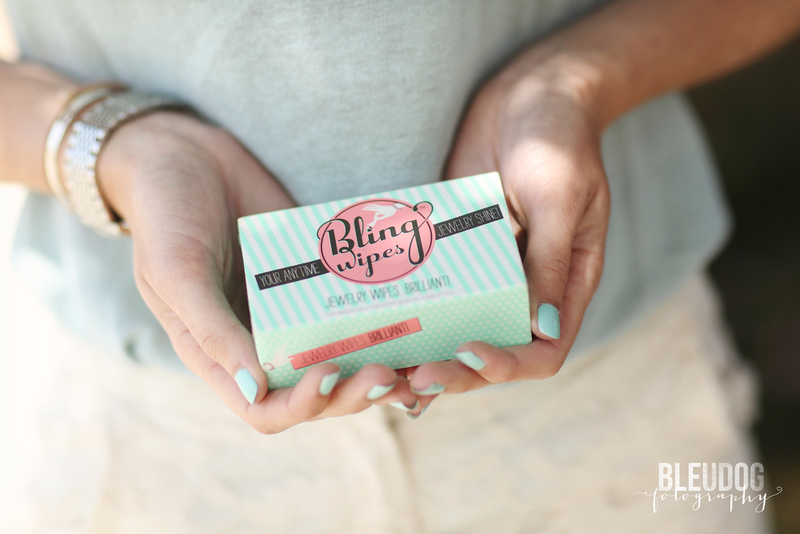 On top of the adorable retro wrapping, Bling Wipes are also made in the USA and never animal tested! These wipes would make a great engagement gift or bridal shower present (you could even put them in a wifey tote!) and they’re great for all kinds of jewelry, even men’s watches and rings! If you’re dying to get your hands on some of these wonderful wipes you can buy them online or check out the list or retail stores that carry Bling Wipes! Follow Bling Wipes in social media (below)for a daily dose of cute pictures, wedding inspiration and updates!